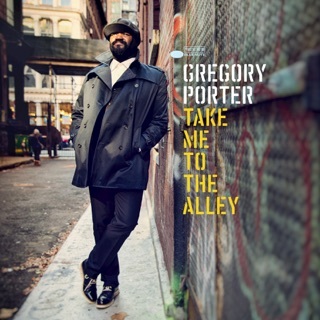 He’s clutching a copy of Nat “King” Cole’s After Midnight on the album cover, but powerhouse vocalist Gregory Porter doesn’t limit himself to just one slice of the multifaceted Cole legacy on this affecting tribute. 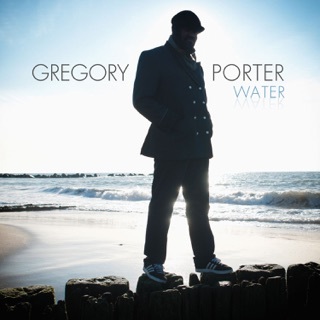 Much of Porter’s output to date has featured original songs, but here he departs, mixing it up between lush orchestral ballads (“Mona Lisa,” “Nature Boy”) and tighter swing vehicles (“Pick Yourself Up,” “Ballerina”), between weightier songs and quasi-novelties. He inhabits Cole’s world but keeps his own deep-toned instrument in focus. Looking forward to the album release! See him live if you can! A favorite honoring my favorite! 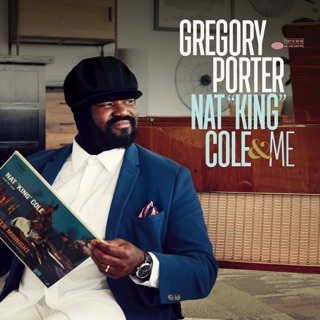 Ecstatic to hear that Gregory Porter is paying tribute to the one and only Nat King Cole, whom I have loved since childhood. 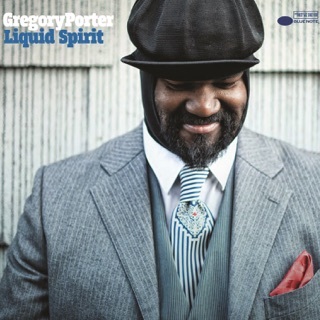 I have seen Gregory Porter in concert and he captures my heart every time! 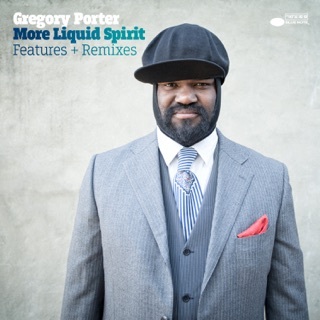 Looking forward to this release! Paying Tribute To An Elder! Given that Mr Porter sites Mr Cole as one of his primary influences, I'm certain that he will do an excellent job of honoring Nat's legacy. 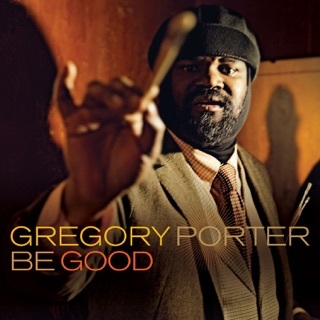 If the first release is any indication, Gregory Porter is already a Grammy contender for 2018.